Looking for increased sales? Exclusive pricing? 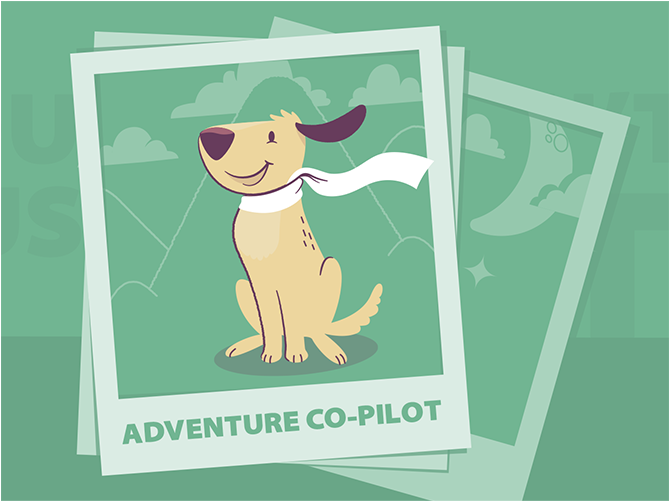 Become a wholesale partner at Evolution Pets. Our proven products have earned the trust of thousands of veterinarians and dog groomers – just like you. 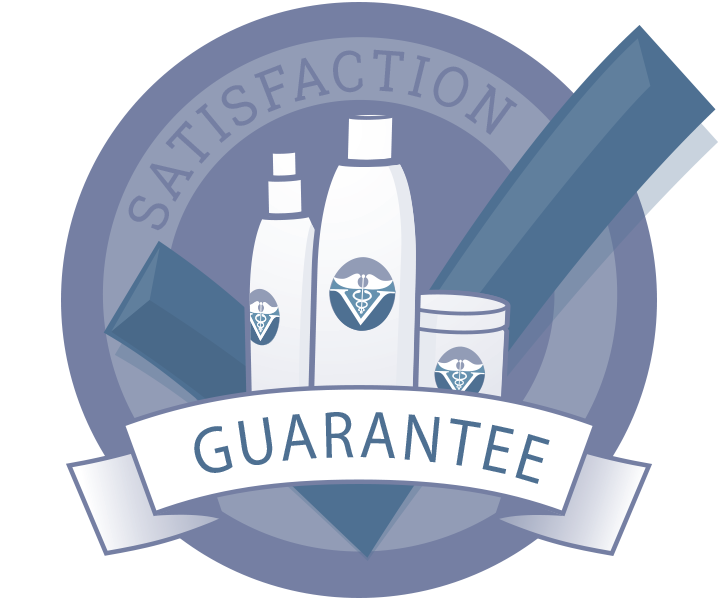 We are confident in our products, we also provide a no-fuss satisfaction guarantee. Ready to get started? Sign up by completing the application form below and start getting all the great benefits that Evolution Pets offers. Once you are logged into your account you can see all of the available products and pricing. Simply select the product you are interested in, then the quantity needed. Need Help? Please call us at 866-284-1385 with any questions you may have. Once you complete this form, our team will review your information and contact you with account login credentials. *Note, if the pricing you see is not at the wholesale rates, please be sure you are logged into your wholesale account.